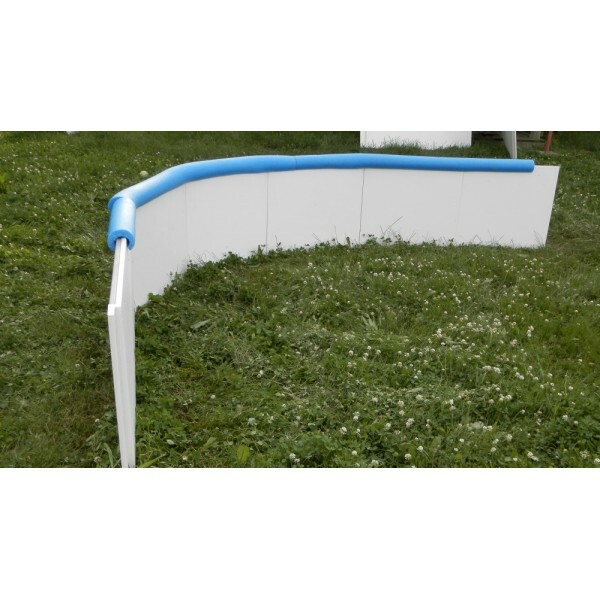 The Iron Sleek Rink Round packages comes with enough boards and latches to make one rounded rink corner. 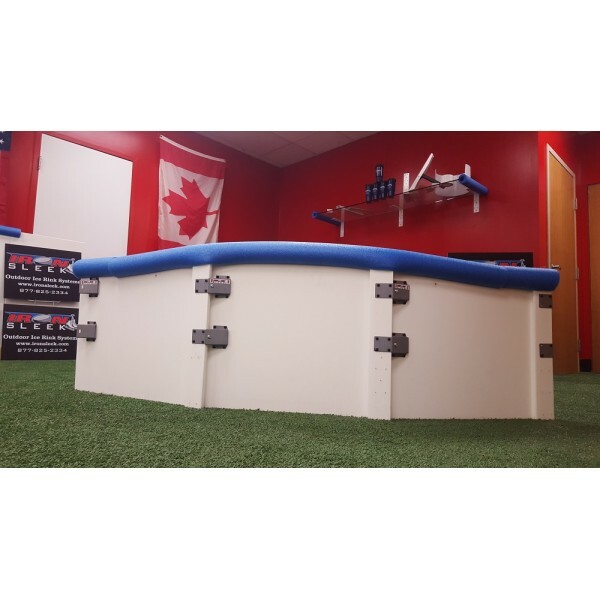 One rink round includes a quantity of 3 Iron Sleek Poly panels (20" tall) and 6 galvanized steel latches to make a 4 foot radius segmented round. The latches are precision preassembled for your continence. 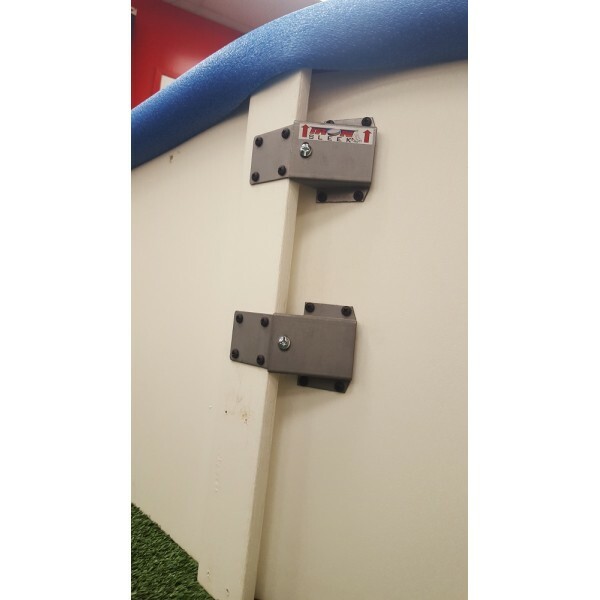 Building a round is so easy with the galvanized latches and poly panels. No need to do any math, just assemble male into female and snug up a 2 screws. 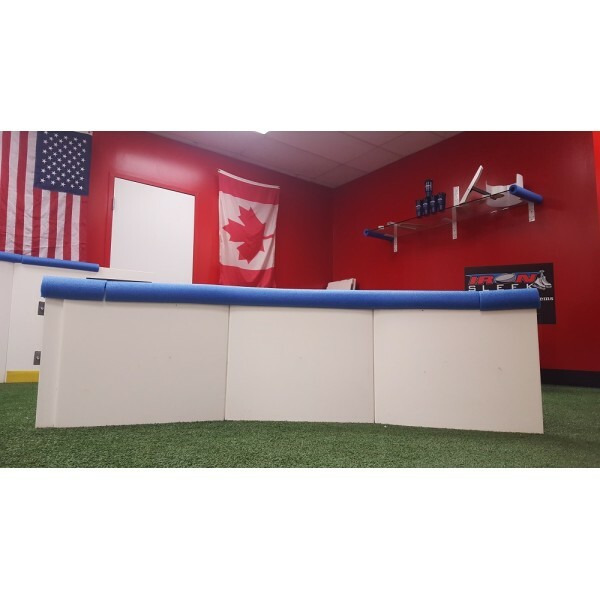 To see how to build this type of rink round watch this video.